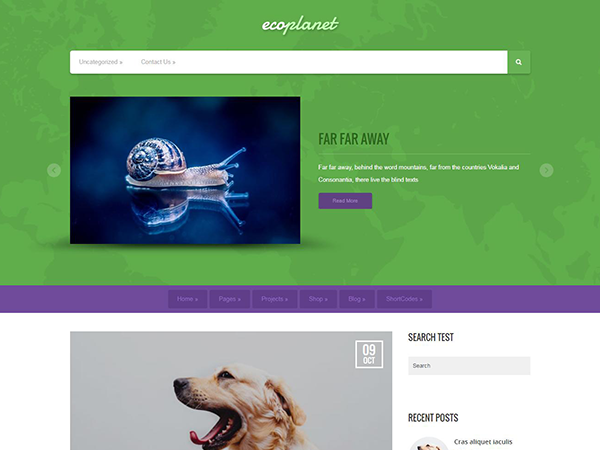 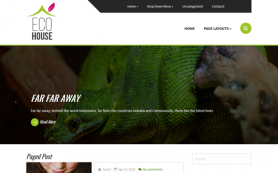 EcoPlanet has been developed as nature WordPress theme for any ecology web project or some another nature devoted web page. 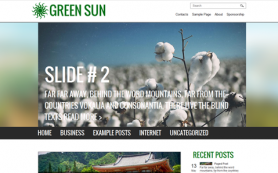 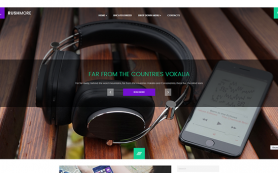 However, it is so colorful and visually appealing that you can build almost any website with the use of that free WordPress theme. 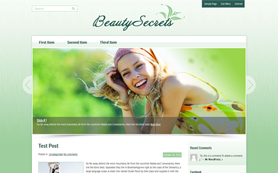 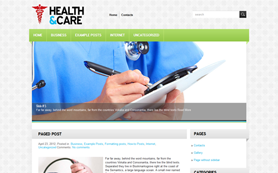 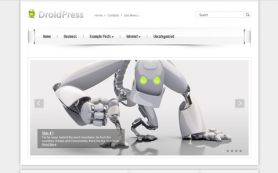 Its green color is dominating and makes the website appearance more fresh. 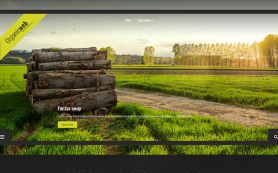 Thanks to the many custom options you can add your own logo or just Text instead of logo, fill in slider with the needed content and manage the WordPress platform according to your needs. 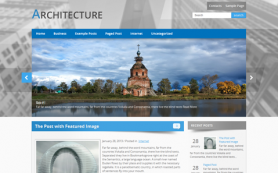 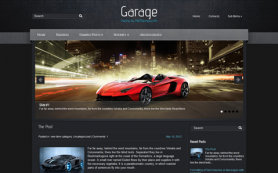 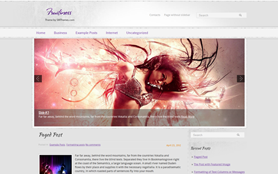 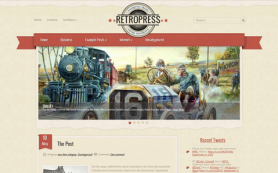 Both blogs and company websites are easy to build and maintenance.